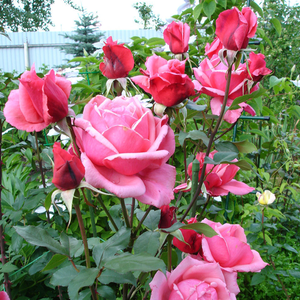 Beautiful, stringy rose, with flashly vivid flowers. 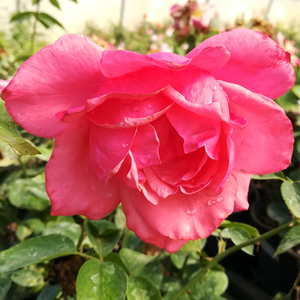 Beautiful, stringy rose, with flashly vivid flowers.Fine shape rose, suitable to decorate flower beds and as cut flower in vase also. 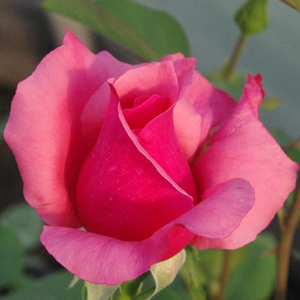 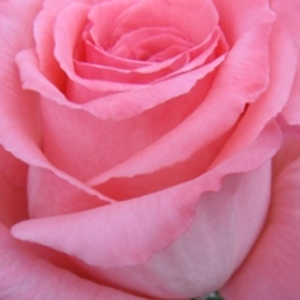 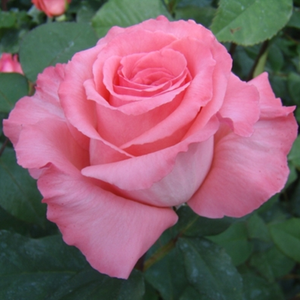 Profile: Beautiful, stringy rose, with flashly vivid flowers.